You’ll be shaken and stirred when cabaret star Lizzie Moore brings you the British hits that made the 60s swing. It was the sound of Swinging London: an explosion of pop riding the wave of the Mersey Beat. In a youth-driven revolution, the Brit Girls led the charge – female singers with white boots, miniskirts and bubbling confidence. They forged solo paths straight down Carnaby Street and on to the world stage. 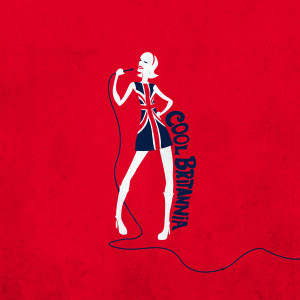 Cool Britannia is the sound of those times and you’ll hear Moore bring to life hits by 60s British legends Petula Clark, Lulu and Dusty Springfield. The show also follows the sound to today, with songs from the latest wave of talent inspired by the Swinging 60s including Amy Winehouse, Duffy and Adele.